This petite-geometric woven wool area rug is the perfect backdrop for any room! 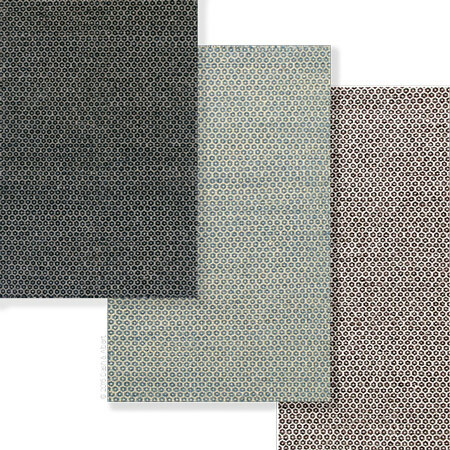 Tightly woven for durability and versatility, Dash & Albert's Honeycomb Woven Wool rug is natural! This low-profile, durable rug is perfect in just about any space!